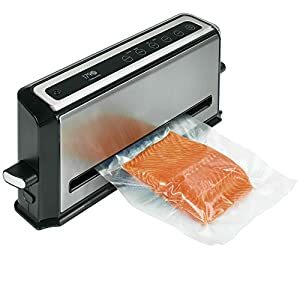 Tags: Food Preservation, food saver, food sealer, food sealing, food sealing machine, hand vacuum, sealing machine, sous vide, sous vide cooking, sous vide machine, vacuum sealer, Vacuum Sealing, Vacuum Sealing machine, Vacuum Sealing System. 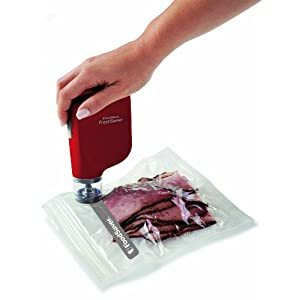 Reusable zipper bags and deli try targets consumers looking for convenient, short-term storage solutions for “ready to eat” items in refrigerator/pantry. 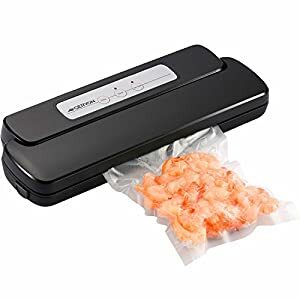 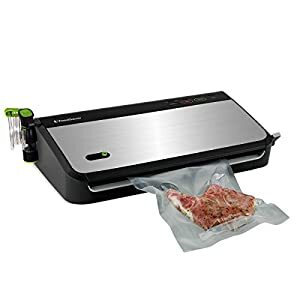 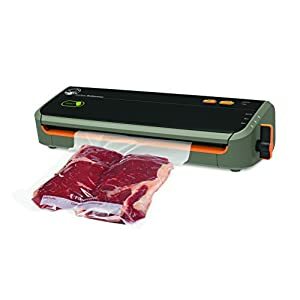 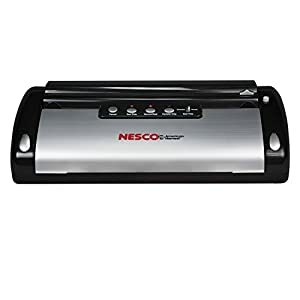 Quality, low cost, entry level MOYEAH Vacuum Sealer solution. 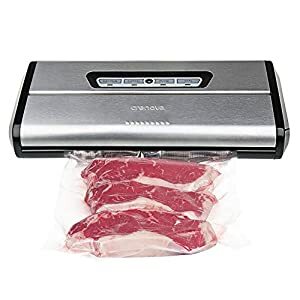 Quick and convenient storage solution compliment heat seal counter-top appliance. 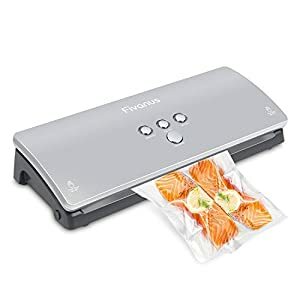 – Bags are made of PA+PE, Pump is made of ABS, BPA free. 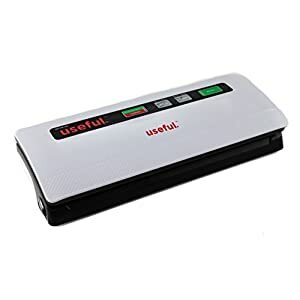 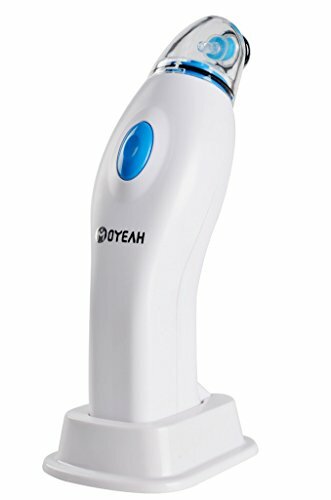 – Hand vacuum pump also can be used for clothes vacuum storage bags. 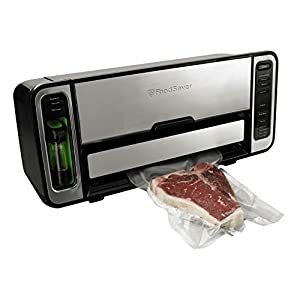 – Clear bag design, easy to pick out the food you want.